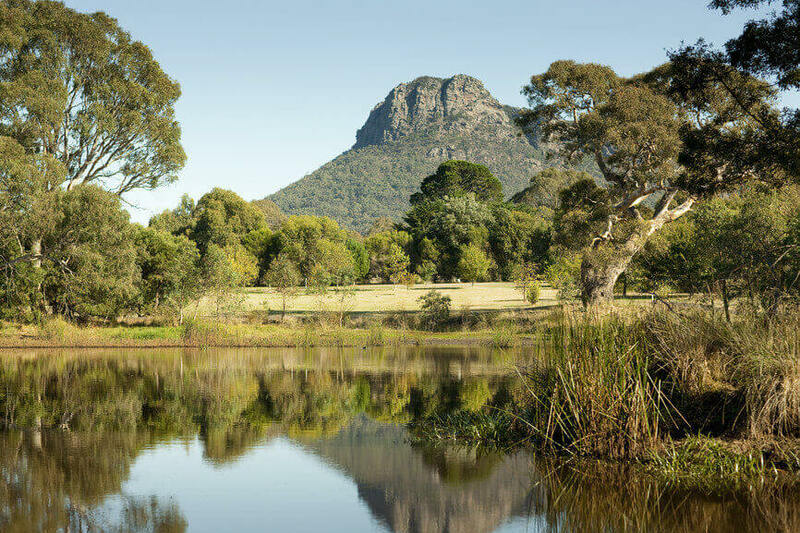 The Grampians is home to some of Victoria’s most stunning landscapes, along with fascinating history, sublime food and wine and buzzing regional centres. This 2-day tour of the National Park takes you on a journey to experience this unique landscape which rises out of the plains of western Victoria. 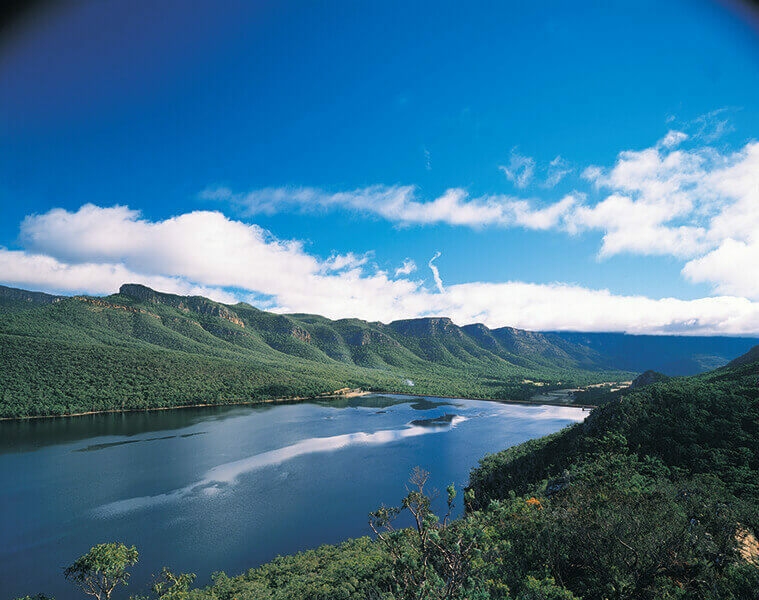 The rugged mountain ranges mark the centre of this region and offer plenty of opportunity for outdoor pursuits such as hiking. 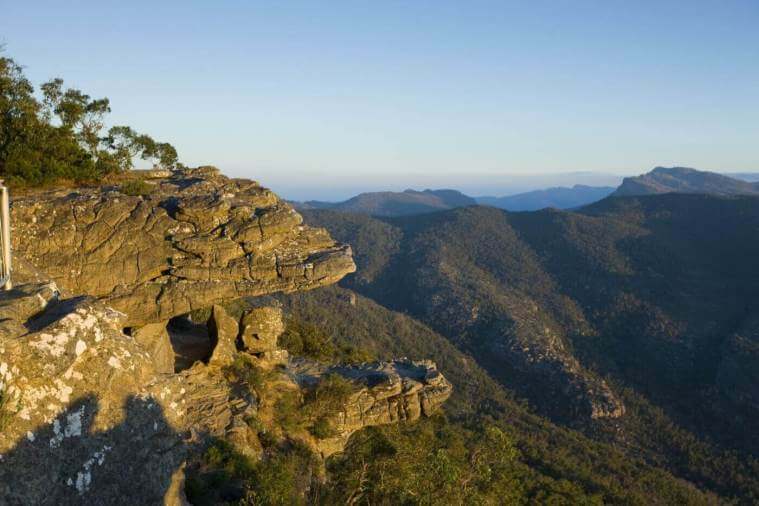 The impressive ranges are renowned for their unspoilt natural beauty and feature spectacular lookouts with stunning panoramic views, picturesque waterfalls, ancient Aboriginal rock art, colourful wildflowers and abundant native wildlife. 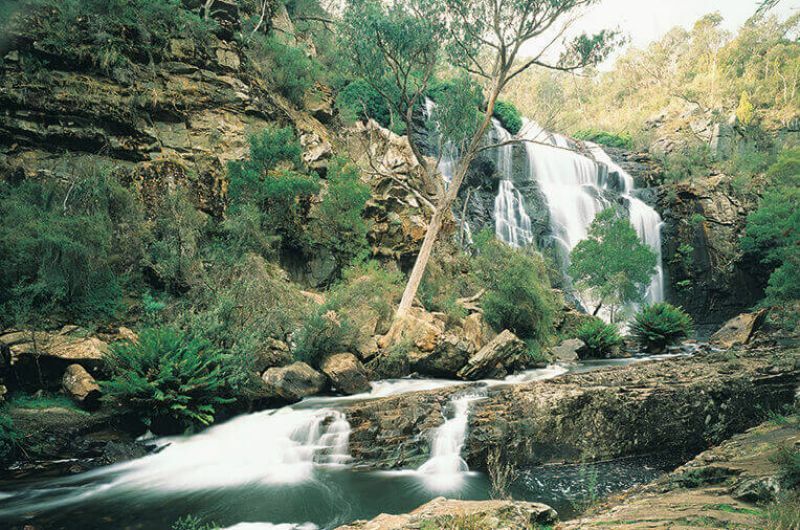 Visit the impressive Brambuk Aboriginal cultural centre and learn about the fascinating history of the indigenous people of this land. 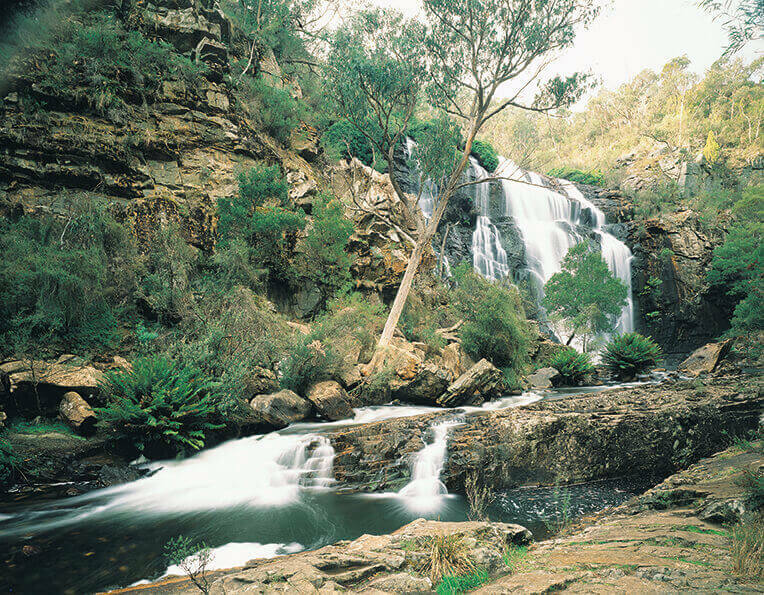 Explore the majestic Mackenzie’s Falls and be awed by the Boroka Lookout and the Balconies. 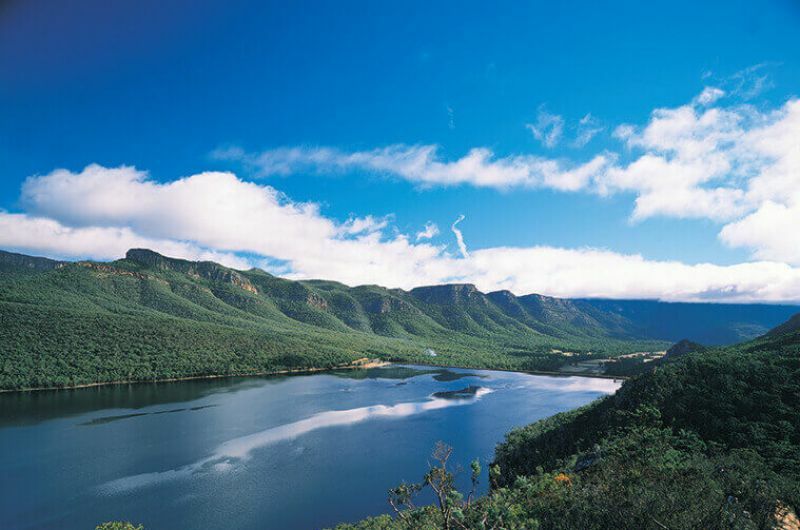 Pay a visit to the townships of Ararat, Halls Gap and Dunkeld. 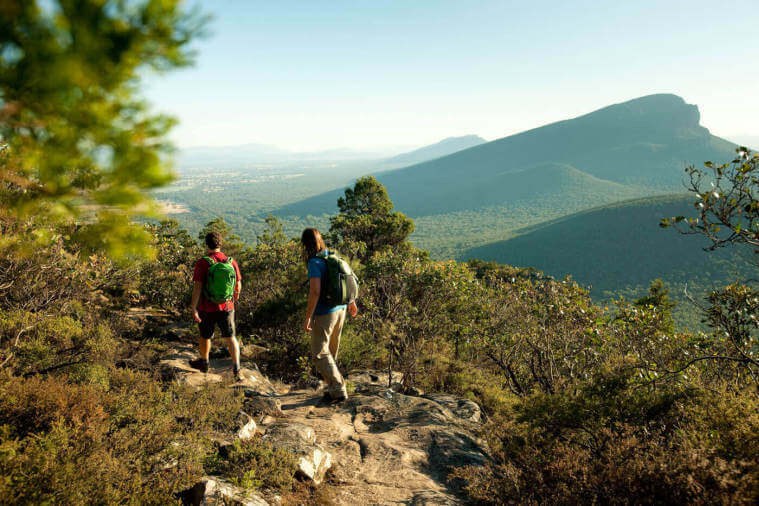 This tour is perfect for active people seeking panoramic views and bush hikes, it is also ideal for lovers of fine regional produce as the Grampians is home to amazing restaurants and vineyards.